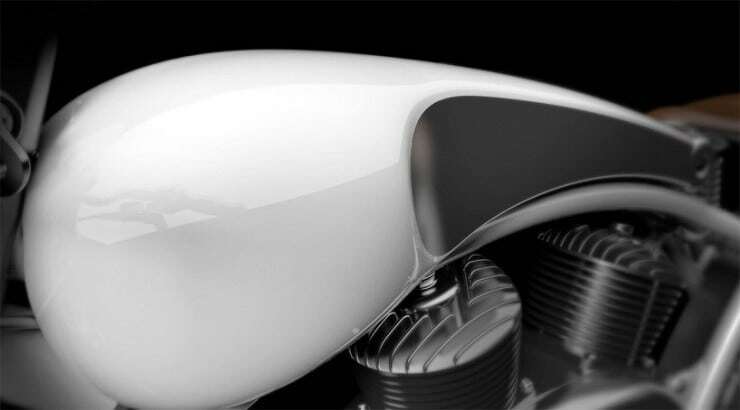 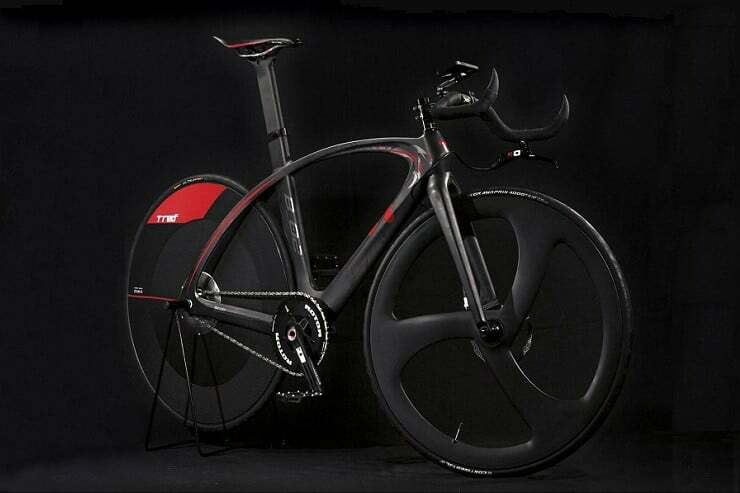 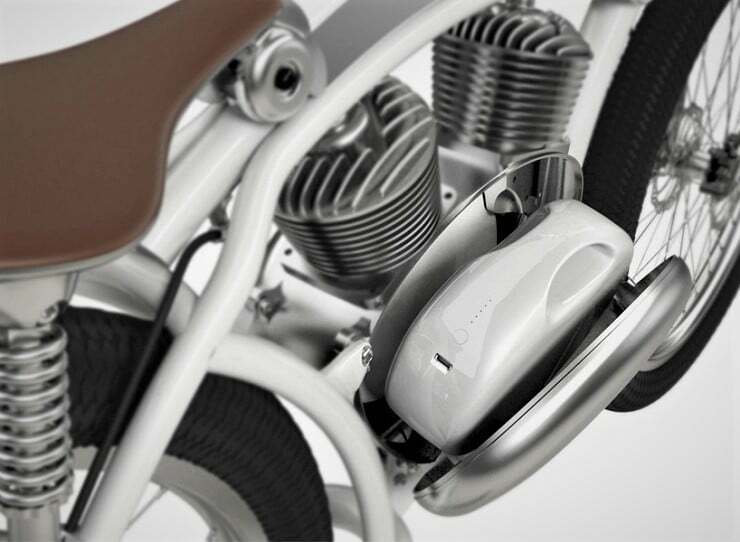 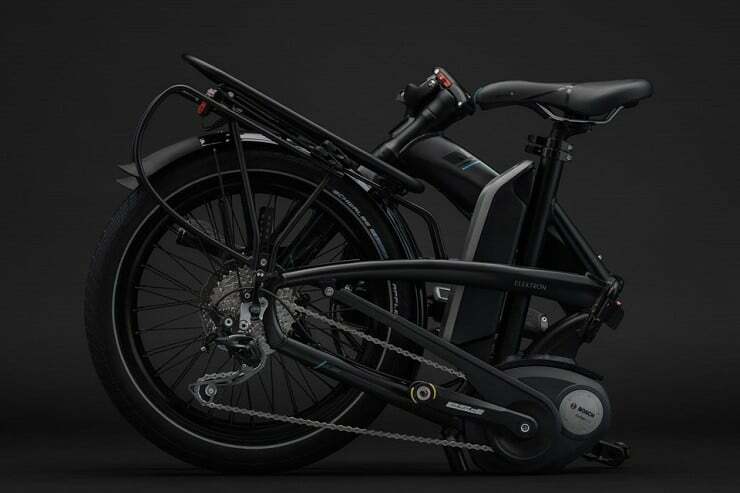 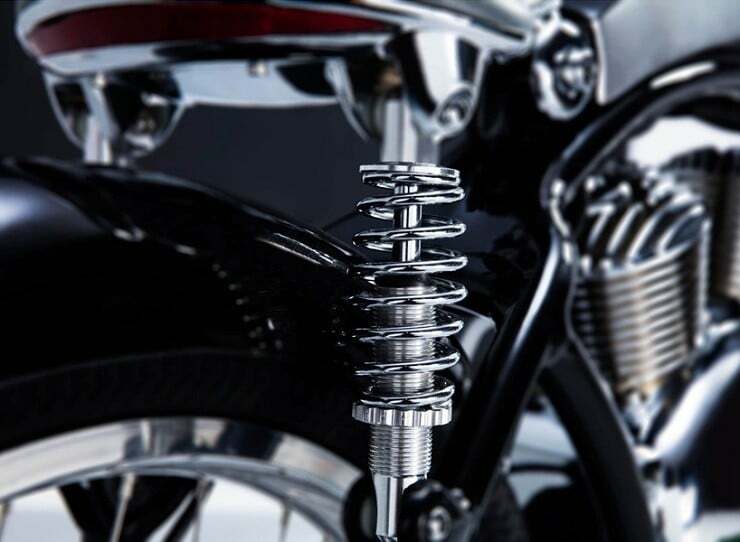 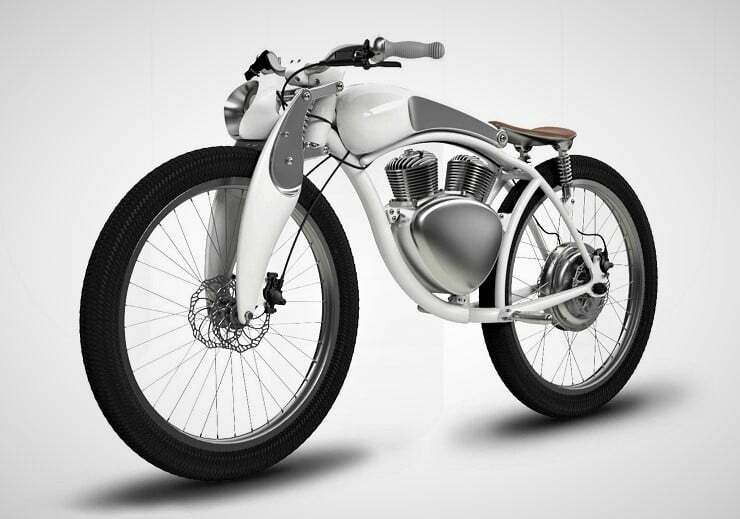 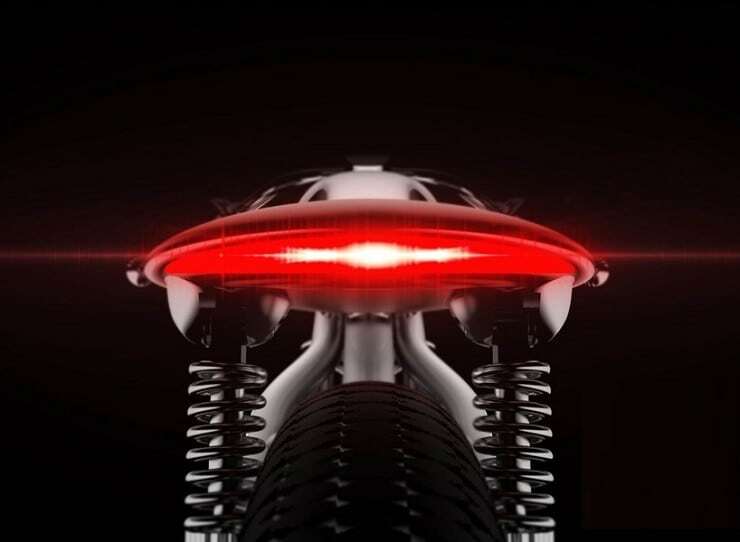 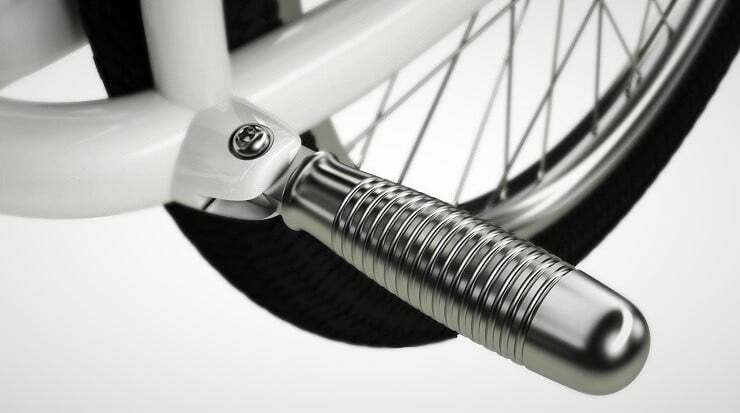 A fusion between a bicycle and motorcycle, Munro Motor’s ultra sleek 2.0 eBike ($TBA) forgoes the conventional bike pedal assist in favor of a completely motor driven machine. 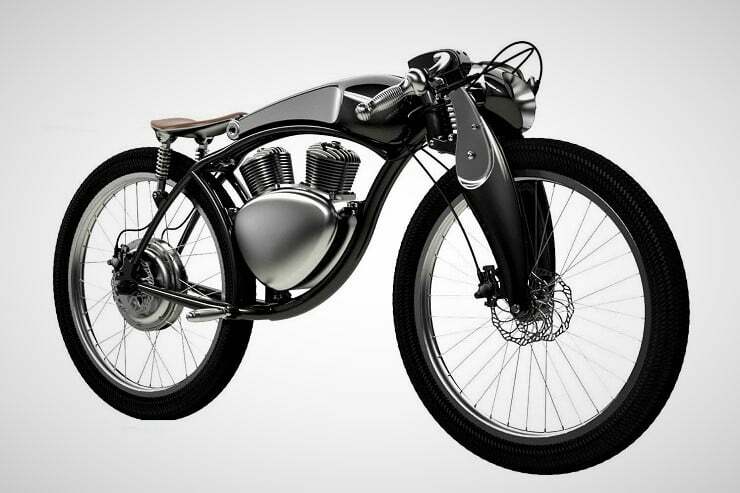 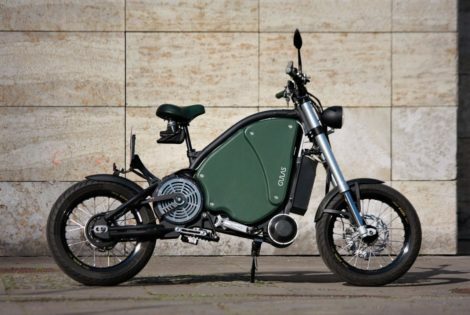 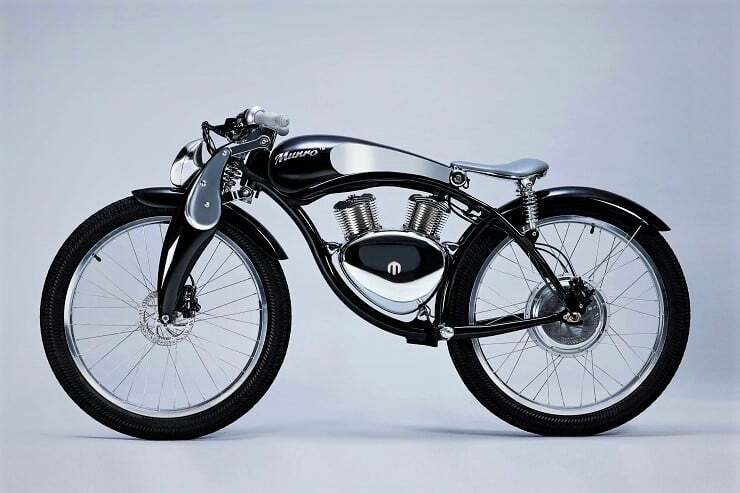 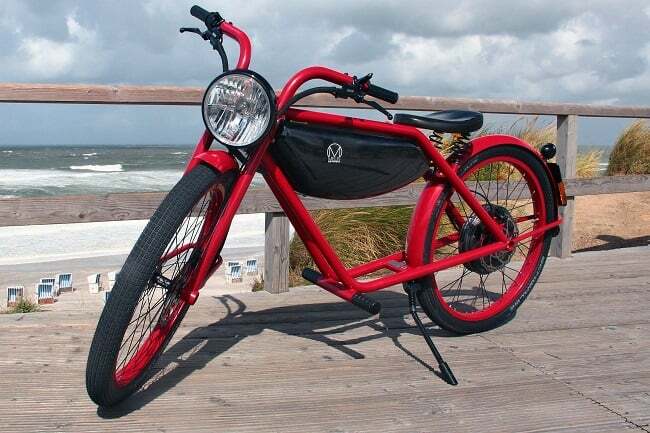 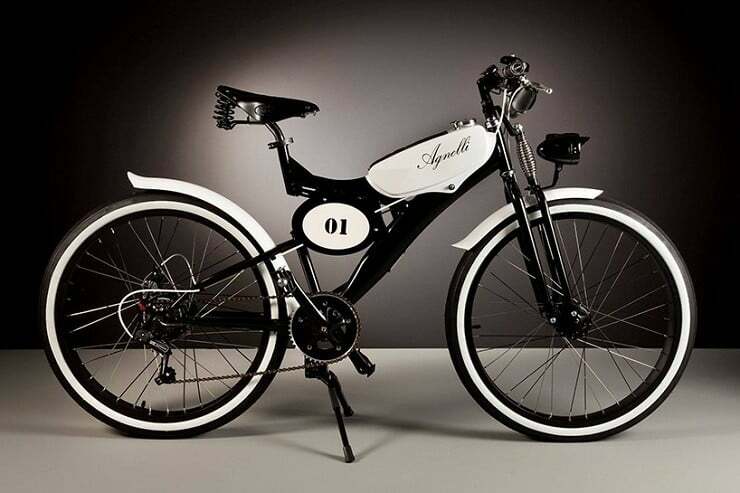 Featuring a solid Bosch electric motor integrated with the rear wheel, the Munro 2.0 can travel at a top speed of around 28mph with a 60-mile range from the two battery packs installed in the frame’s triangle. 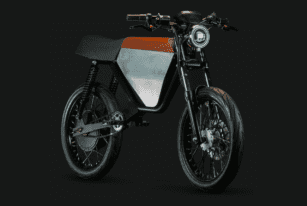 While the CTY road version is capable of achieving 30 mph and will run on a single charge for 25 to 40 miles; the CRC model is capable of 60 mph and distances of 45 to 70 miles.